Priced to sell! 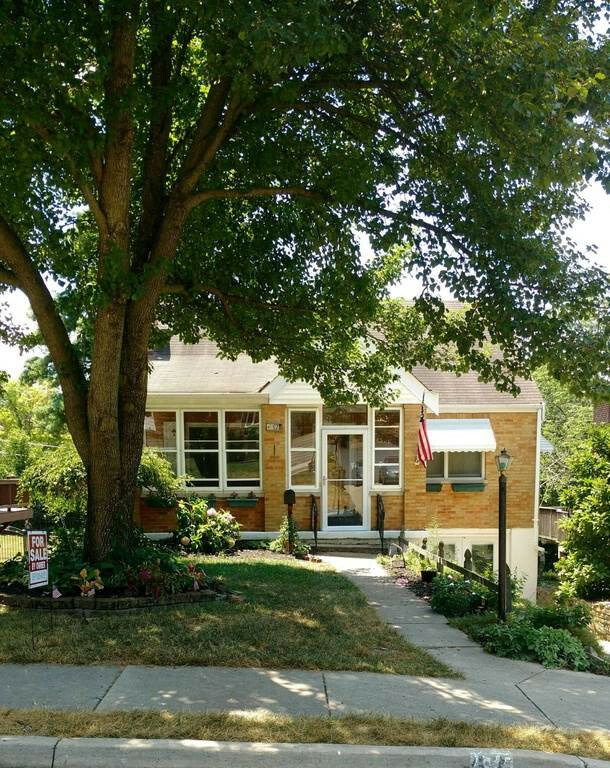 Nice 3 bedroom 1.5 bath cape cod located in the coveted Beechwood School District! The backyard and patio is perfect for entertaining. Detached garage/workshop. Wood floors, finished walkout basement, fireplace, front porch, and more. Lots of character.